The Great Newsome Brewery Festivale is back for 2019. 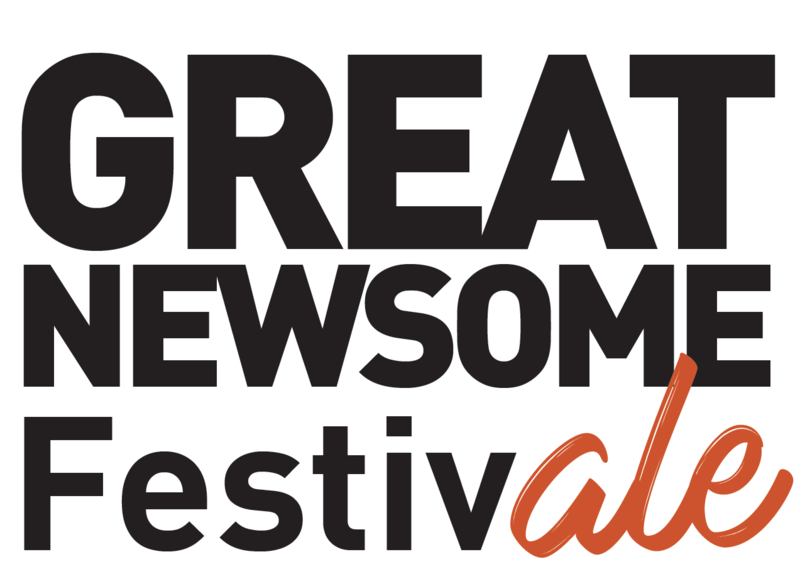 This annual event hosted at Great Newsome Brewery near Hull in East Yorkshire is a mixture of live music, street food, giant pub games and of course plenty of delicious Great Newsome beer. Their is chance to have a look round the brewery and relax in the beer garden. As in previous years all profits from the day go to a local charity and for 2019 we are raising money for Yorkshire Air Ambulance. Festivale is held on Saturday 22nd June from 1pm - 10pm. For 2019 their is extra space for camping with caravans and campervans welcome, for both the Friday & Saturday night. Also for Friday night the bar will be open for those camping. Tickets for camping must be purchased in advance. Large 7 x 7 m pitches for caravans/campers/large tents £15 per night. Small 5 x 5m pitches for regular tents £10 per night. each person is still required to purchase a ticket for the event. A range of giant pub games such skittles and giant jenga are free for the kids and adults to play plus we have a giant sandpit. A selection of soft drinks are on sale plus we have tubs of local ice cream. Under 18s admission is free but require an under 18s ticket. Yes, well behaved dogs are welcome if kept on a lead. Adult ticket costs £5 each which includes 1 pint of Great Newsome beer.